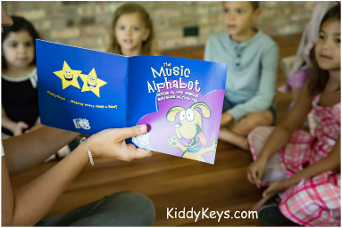 KiddyKeys is a modern and engaging approach to teaching piano skills and music concepts to preschool children ages 3 and 4. 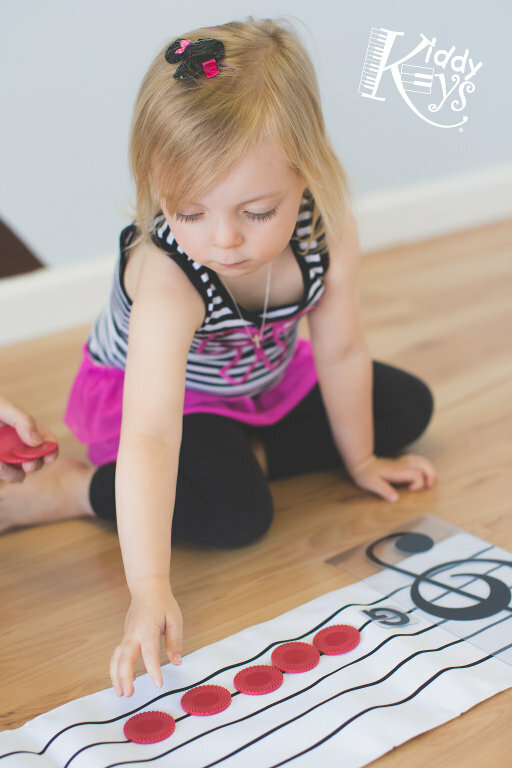 This method and curriculum encourages each child to learn about music in a way that best meets their needs, maximizing their ability to understand and enjoy what they are learning. 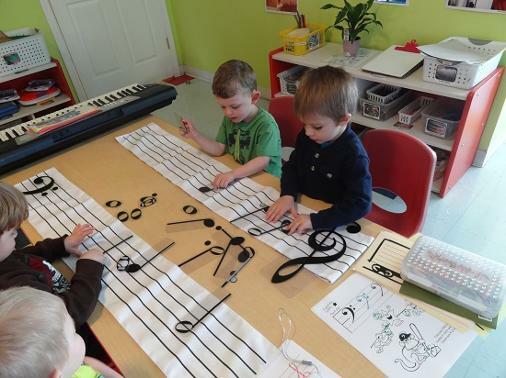 Weekly improvisation on the keyboard, music theory, and composition are combined with the traditional elements of music and movement, school readiness skills, and character development. 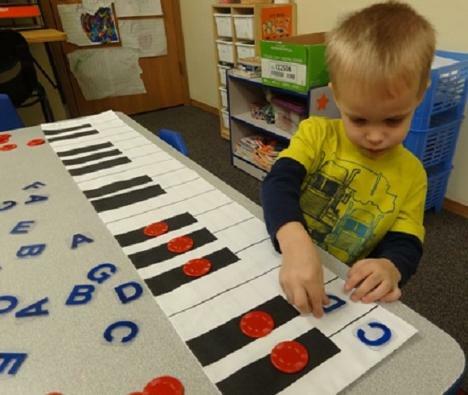 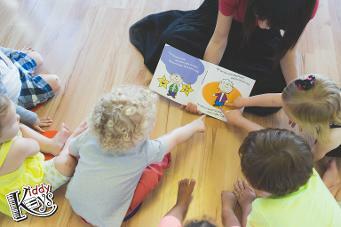 Children have so many learning opportunities in KiddyKeys! 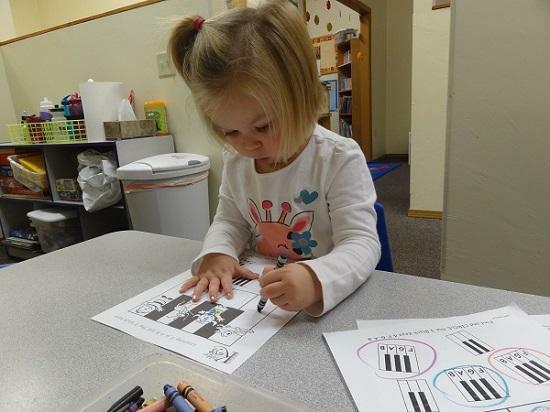 This program really makes learning FUN! 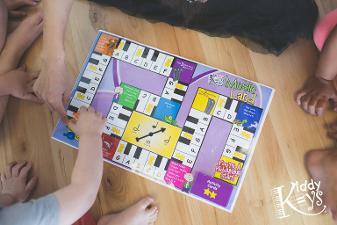 Visit the KiddyKeys Website for more information!